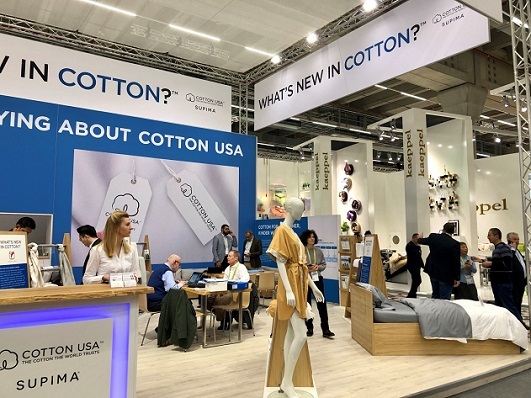 COTTON USA showed the global home textile industry WHAT’S NEW IN COTTON™, including new innovative technologies to drive sales growth, at its booth in Hall 12.0 / Stand C 71 at Heimtextil in Frankfurt, Germany, from 8-11 January 2019. 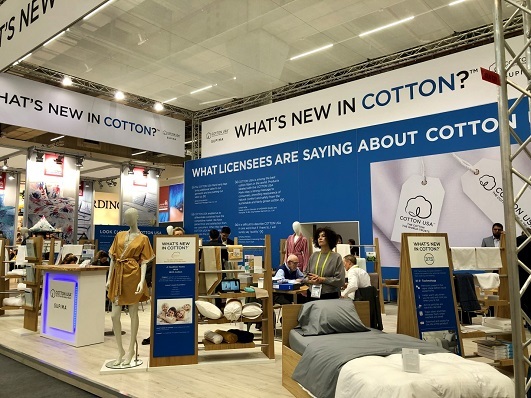 COTTON USA invited attendees to visit the booth to learn about its collaboration with leading brands and retailers around the world, as well as how to license the COTTON USA™ Mark, which quantitative consumer research proves is of high value to consumers and can drive both preference and higher prices. 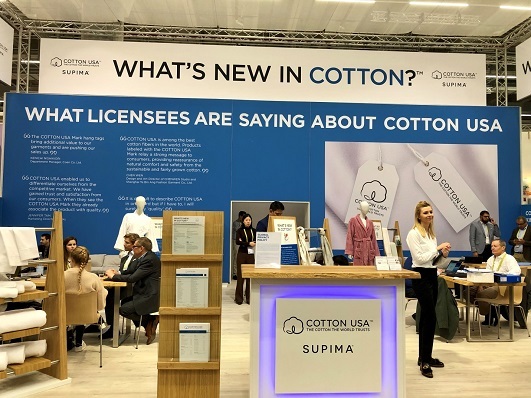 Additionally, COTTON USA highlighted U.S. cotton’s sustainability, quality, transparency and premium value, as well as the findings of current market and consumer studies and its ongoing Sourcing Programs that match U.S. cotton buyers and suppliers throughout the supply chain. Cotton Council International (CCI) is a non-profit trade association that promotes U.S. cotton fiber and manufactured cotton products around the globe with our COTTON USA™ Mark. Our reach extends to more than 50 countries through 20 offices around the world. 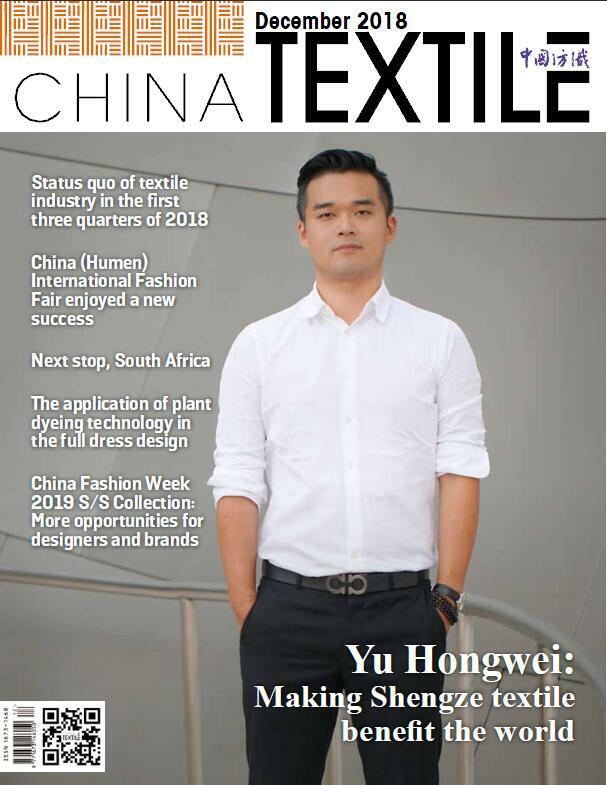 With more than 60 years of experience, CCI’s mission is to make U.S. cotton the preferred fiber for mills/manufacturers, brands/retailers and consumers, commanding a value-added premium that delivers profitability across the U.S. cotton industry and drives export growth of fiber, yarn and other cotton products. For more information, visit www.cottonusa.org.